‍Everyday it’s becoming easier for startups, entrepreneurs and businesses to create their own websites with little or no design or technical skills. If you’re after something relatively straightforward, there’s a good chance that you don’t have to use a web design company or freelancer at all. In actual fact, with a bit of time, patience and willingness to learn, you can produce a professional looking website that looks as if an expert did it - all by yourself! Here are our 10 favourite tools, choose two or three that you like the look of and give them a try to see which you prefer. Most have either free versions or limited trial periods available, allowing you to experiment to your heart's content - risk free. 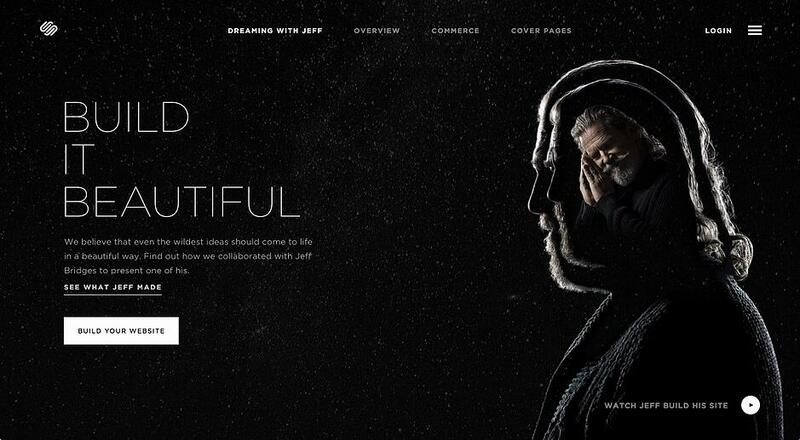 Squarespace is an excellent choice if you have very limited or no technical knowledge but need a visually appealing website with lots of styling options to make it unique. It’s backed up by a dedicated support team that promises a 1 hour response time 24/7! The templates are all mobile responsive and beautifully designed. A nice benefit is that you can change which template you are using at any time. 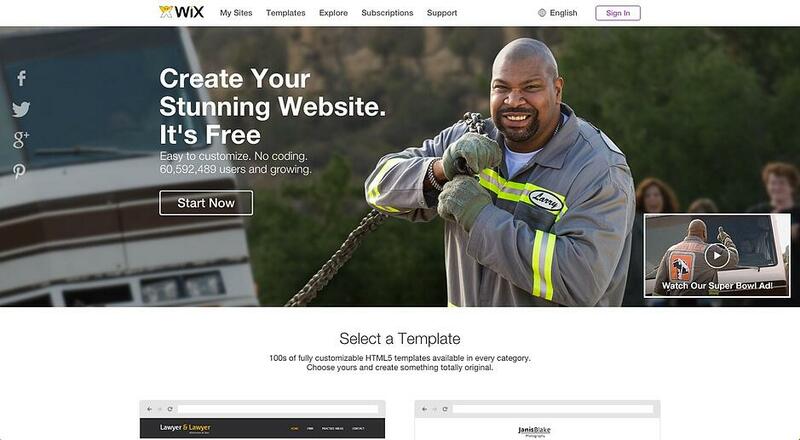 Wix has literally hundreds of templates to choose from so you should be able to find one that suits you. It’s very easy to use with a drag and drop interface and it has compressive customer support. One key difference is that the templates are not actually responsive but have separate mobile versions instead. 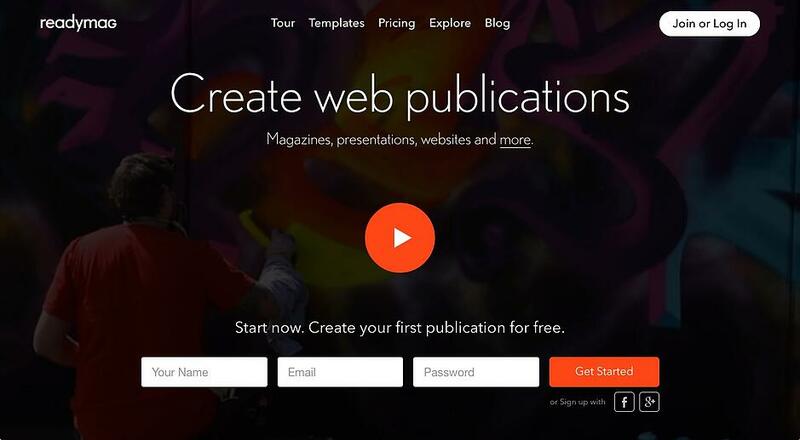 This means you can edit the mobile version of your site separately from the desktop version. Wix has a really good free plan to get you up and running but you’ll need to upgrade if you want to connect your own domain and remove the Wix reference in the footer. 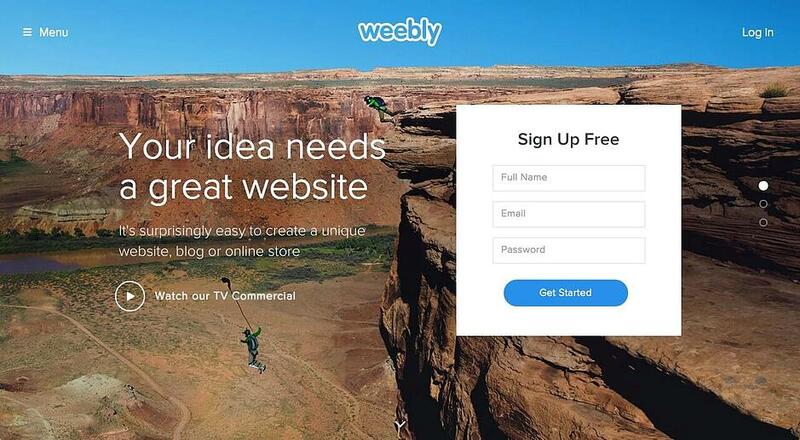 Weebly is ridiculously easy to use and includes a great site planner when you sign up. It’s essentially a step-by-step guide on getting up and running. There’s loads of great templates to choose from and the system even allows you to edit some of the HTML and CSS if you need more design flexibility. The service has a really good free plan but you’ll need to upgrade if you want to connect your own domain and remove the Weebly reference in the footer. If a steep learning curve is something you’re allergic to, then Webs might be for you. It’s super simple to use and has been around for a long time. Again, Jimdo has a great free plan for starting out but you’ll need to upgrade to remove that pesky footer reference. 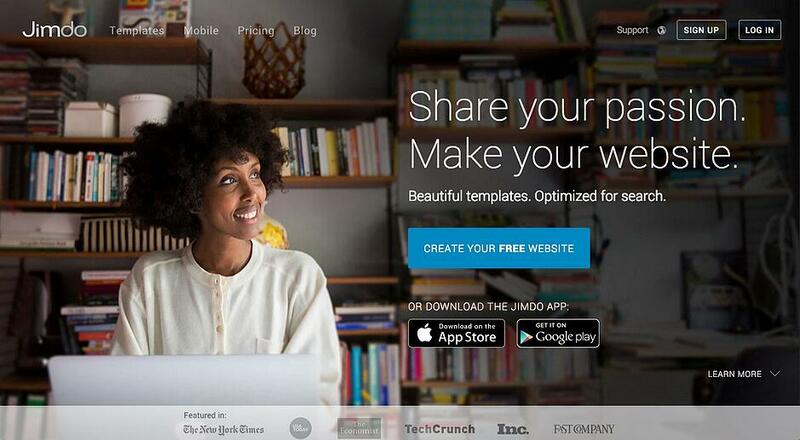 Designers don’t like templates because it means you have to mould your content around a layout. 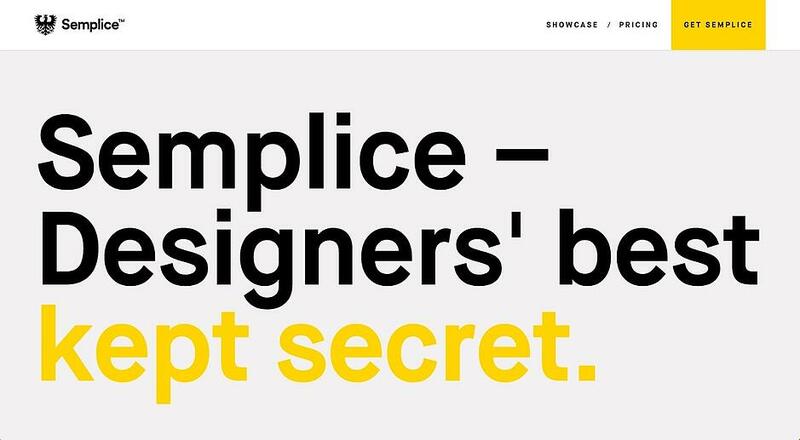 Semplice lets you build any layout you want, to create your own unique portfolio. There’s no trial version available but plenty existing sites to review. It’s not a subscription service either, you pay once and you’re good to go for life! As the name suggests, this is a great solution if you’re an artist, photographer, designer, model etc. and need an online portfolio. With Portfoliobox you are not forced to use a standard theme. You can choose any style for any page and combine pages like Lego. 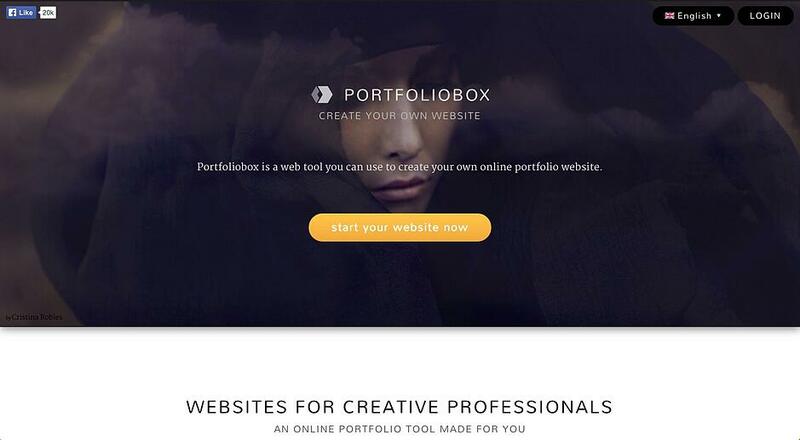 If you need a unique website, Portfoliobox can deliver. With IM XPRS you can get a professional website up and running really fast. 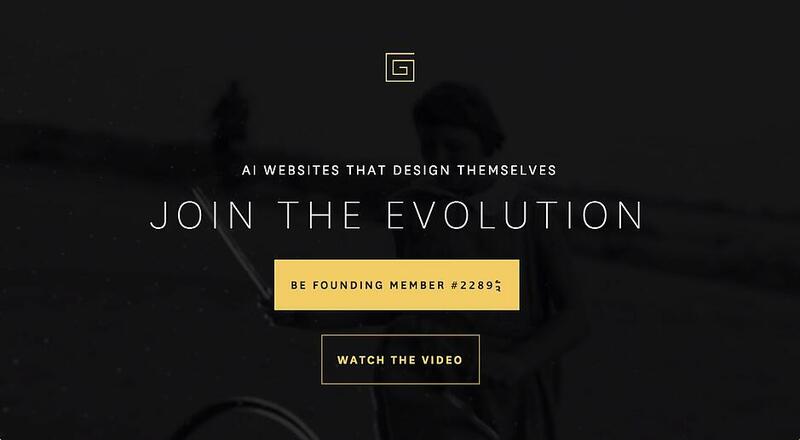 It won’t be for you if you want more advanced features but it’s a great solution if you want a simple website that looks beautiful in a matter of minutes. That’s it for now. We’ll be updating this list as time goes by. We’ll create another one for e-commerce solutions too because there are some great tools available in that sphere. Keep in mind that these tools are not for everyone. You may have very specific needs that can’t be met by a template system. Or you may feel that you need to stand out and have something unique to your business. Or you may simply not have the time or the will to do it yourself. What ever the reason, if you feel that you need expert advice and guidance then it’s time to hire a web design company or freelancer. Be careful though because they are not all created equal. Here’s a post to help understand the intricacies of website development form a cost perspective. 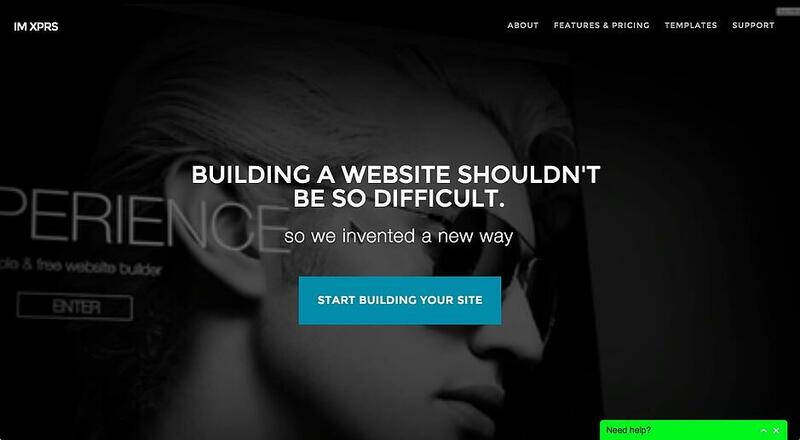 For further reading, here’s a website dedicated to reviewing website builders. It has all of the above and more reviewed and rated. 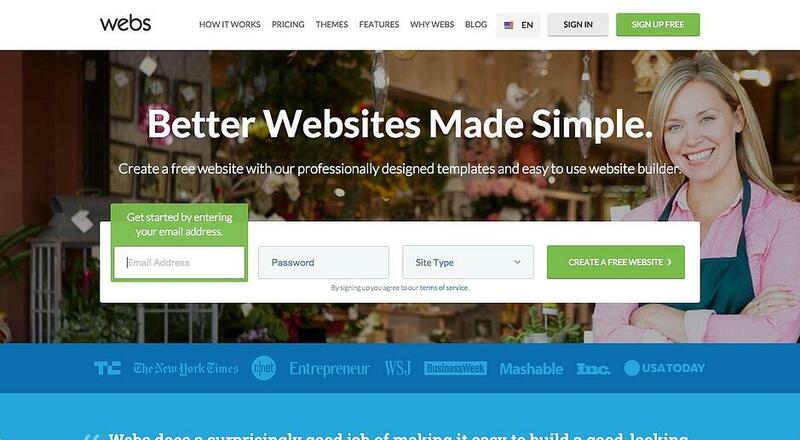 Here's another great review of website builders by FitSmallBusiness. They do a deep dive into six providers looking at price, ease of use, features and website performance and rate them accordingly. Get your FREE website review today! Do you know how your website is stacking up in terms of accessibility, content, marketing and technology best practises? Occasional dose of news, useful tips and insights.